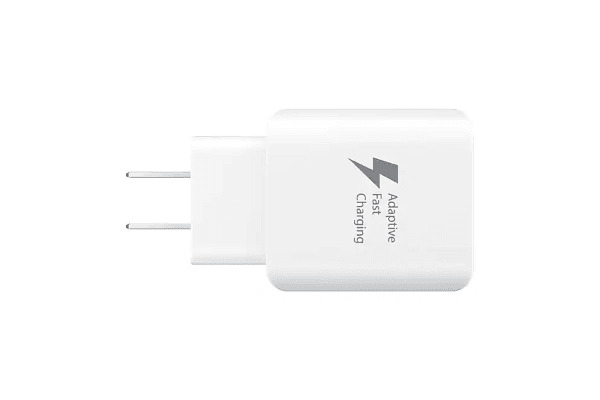 Genuine Samsung adapter for super fast rapid charging! 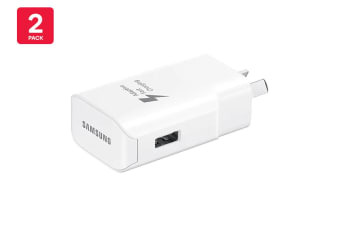 Power up your devices quicker and easier with this genuine Samsung USB Fast Charging Travel Adapter (12V/25W, White). Featuring an ultra-compact design, the Samsung USB Fast Charging Travel Adapter (12V/25W, White) offers super efficient charging for multiple devices. Designed with convenience in mind, take this adapter with you wherever you go!